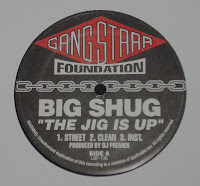 I knew where I could find the BIG SHUG 12" - it had been lying dormant in a regular spot I hit. 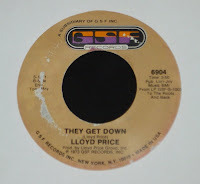 And the LLOYD PRICE - it's amazing how quick you can find a joint when you know the title. That was another £1 record, and I picked up 2 copies of the 45 at the same time. 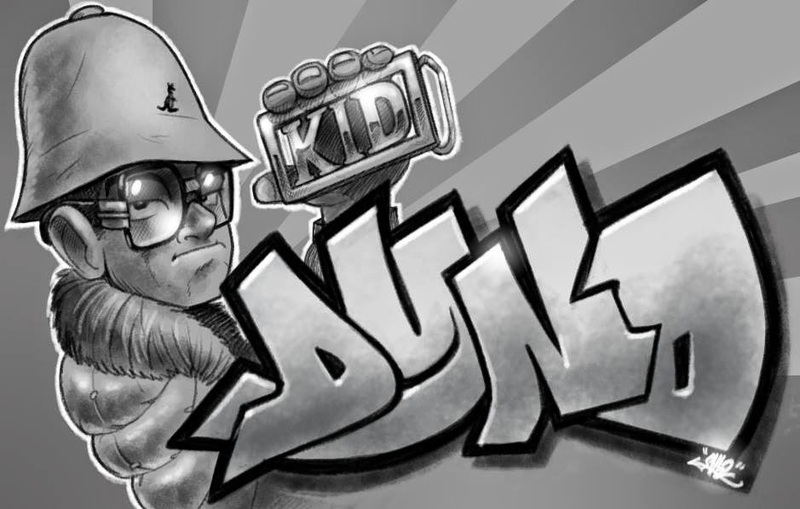 D the record shops here in London have thinned out dramatically and diggers have been complaining, but YO records haven't disappeared...! They're still out there to be found but it means travelling further between spots. Great to see you here DRASAR as always. 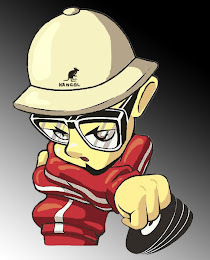 awesome stuff!Primo flipped that isht the only way possible, what a track, Dyno!nice break to the beat exclusive. I always liked the Primo flip more than the OG track :) BTW was there ever a legit release for this?